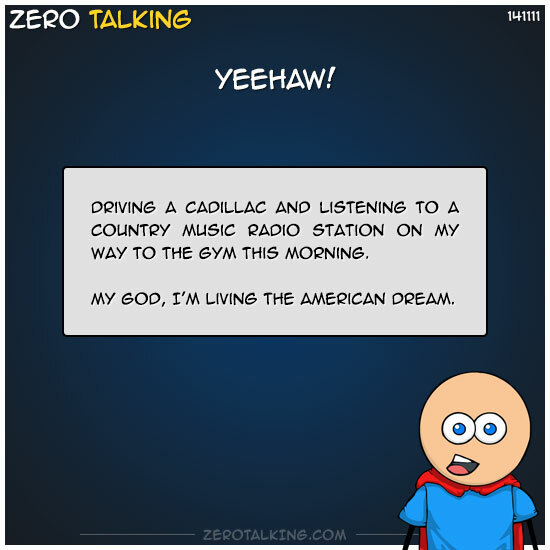 Driving a Cadillac and listening to a country music radio station on my way to the gym this morning. My god, I’m living the American Dream. Good guy mechanic always greets me by name and asks me how I’m doing. 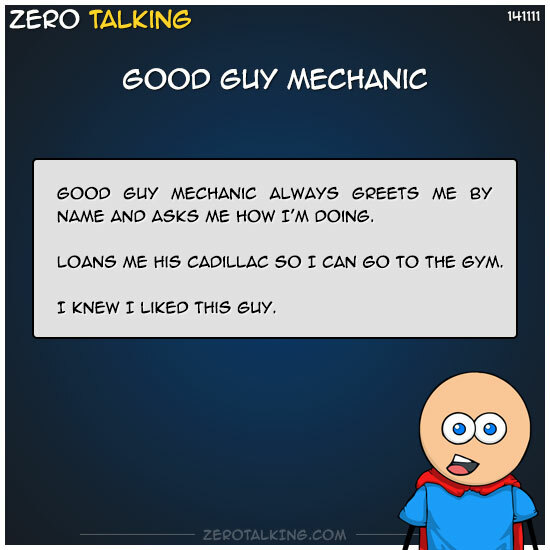 Loans me his Cadillac so I can go to the gym. 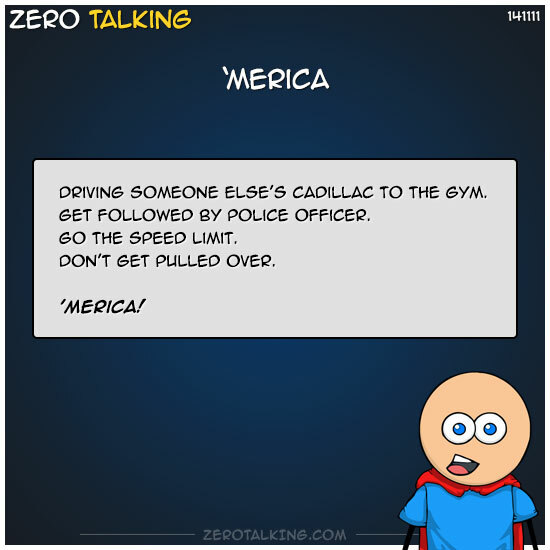 Driving someone else’s Cadillac to the gym. Get followed by police officer.